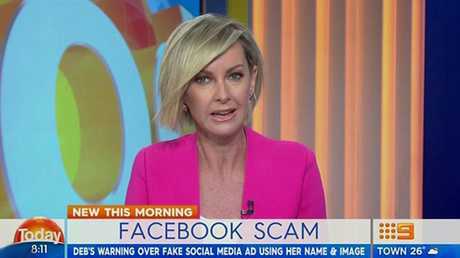 Deborah Knight and Georgie Gardner will co-host Today in 2019. 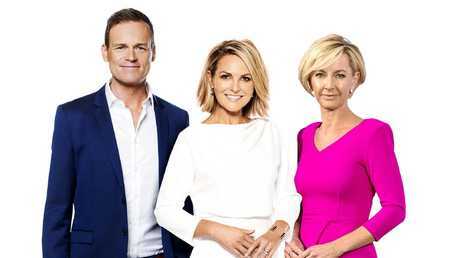 After weeks of frenzied speculation, Channel 9 has announced the new line-up for its breakfast show following the high-profile exit of Karl Stefanovic last month. In a bold move, current Today co-host Georgie Gardner will be joined at the desk by respected broadcaster and journalist Deborah Knight. It marks a rare occasion when a major commercial television format is helmed entirely by women. There had been some recent suggestion that Gardner might also be swapped out in the hosting and format shake-up that's been under way since Stefanovic's dumping. But Darren Wick, Channel 9's director of news and current affairs, backed her in. "Georgie has established herself as one of the most respected presenters on television," Wick said. "Our viewers adore her. What you see is what you get. Authentic, caring and compassionate." He described Knight, who filled in a number of times on Today in 2018, as "hands-down one of the best interviewers in the country". "An incredibly hard-worker, she cuts to the chase with every conversation." 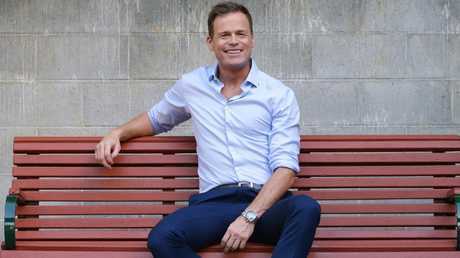 The network also announced that Tom Steinfort will join as Today's newsreader, replacing Sylvia Jeffreys, who is rumoured to be in the running for a new prime time hosting gig. "Tom Steinfort is among the best of a new breed of reporters," Wick said. "His career has taken him from the Melbourne newsroom to A Current Affair, European correspondent for Nine News and onto 60 Minutes." Also announced was the replacement for sports presenter Tim Gilbert, who was another causality of new executive producer Steve Burling's refresh. Melbourne sports journalist Tony Jones will take his place with the rest of the new-look team from January 14. As had been previously announced, former Triple J newsreader Brooke Boney joins as entertainment reporter, although she won't exactly replace veteran Richard Wilkins. Channel 9 said Wilkins will remain an important part of the Today team, while also picking up two co-hosting days each week on Today Extra alongside Sonia Kruger. "Nine and Karl Stefanovic have agreed it is time for him to step off the Today show," a statement from Wick read on December 19. "Karl remains on contract with the network and will continue to host (his other show) This Time Next Year." It followed seemingly endless negative headlines about his personal life and a backlash over his lavish wedding in Mexico to Jasmine Yarbrough. The once popular personality's axing came just two weeks after the nuptials, which was reportedly "the final straw" for Channel 9 bosses. The extravagant four day event, estimated to carry a six figure price tag, was held at One & Only Palmilla resort in Cabo - a favourite haunt of US celebrities like Cameron Diaz and Jennifer Aniston. Karl Stefanovic was dumped from the show he had co-hosted for more than a decade at the end of December. Burling, who was a sudden replacement for former show EP Mark Calvert when he was shuffled out, was tasked with breathing new life into the scandal-plagued program. He has promised Today will look and feel different and it's understood there will be more of a focus on news coverage - Channel 9's strength over rival Channel 7. Deborah Knight has filled on numerous times on Today and will now be co-host alongside Georgie Gardner. While details of the rejigged format are yet to be released, Burling insisted the show would still remain "fun". 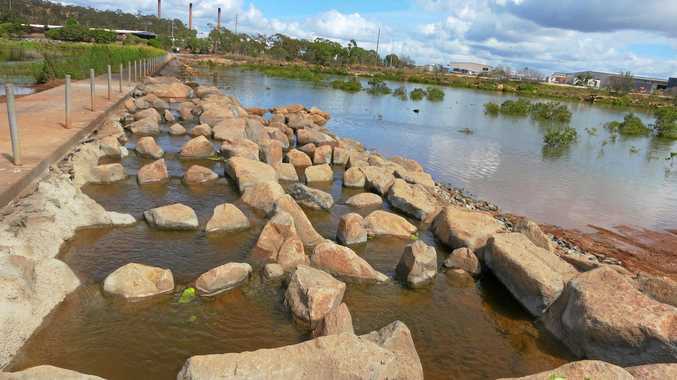 content that will have people talking throughout the day," he said. Once the golden boy of Australia's small-screen, his loveable larrikin brand had turned irreversibly toxic. But it's not all bad news - with 12 months left on his $3 million per year contract, Stefanovic will now collect a pretty penny for one short-run reality show. A day before he was dumped came the unexpected news that his brother, Peter Stefanovic, who is married to Jeffreys, was departing the network after 15 years. "Peter has decided to explore new opportunities and is looking forward to spending weekends with his wife," a statement from Nine read.